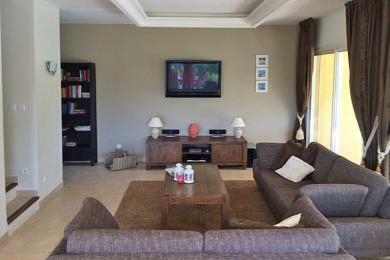 Luxury holiday villas in Le Muy. 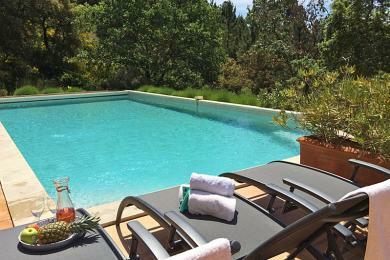 XL family villa with private pool near the village of Le Muy, Provence. 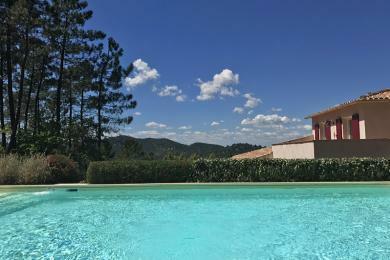 Situated on a private secured Domaine only 20 minutes away from Sainte Maxime. Sleeps up to 14 guests. A 6 bedroom contemporary villa in Le Muy, Provence. 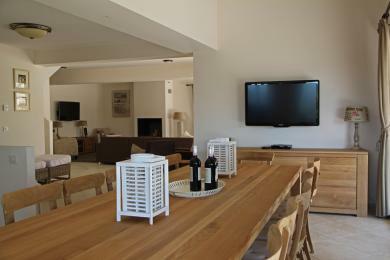 Set in the Provençal hills between Sainte Maxime and Le Muy, on a private enclosed Domaine. The extent of accommodation - two private sleeping areas with each 3 bedrooms and 2 bathrooms - make it a great choice for larger families. Sleeps up to 12 adults and 2 babies.